What is the approximate size of the space? How wide is the door (Keep this in mind for wide items you might store)? Where is the space located on the facility? Can I drive right up the door? Is this an “introductory rate”? How much will you save with the move-in special? Experience a better way to store at Tucson Self Storage. 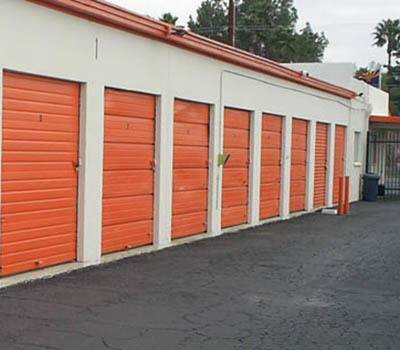 We offer storage units big and small at price that works for your budget. We’ll be happy to answer your questions and help educate you on the ins and outs of Tucson storage units. * All sizes are approximate and no refunds given on rent!